The coroner's report also details that at the time of her death there was cocaine present in the legendary singer's system. 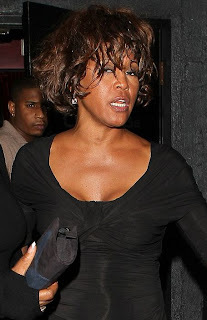 Houston's drug use and reported heart disease most likely contributed to her untimely passing. 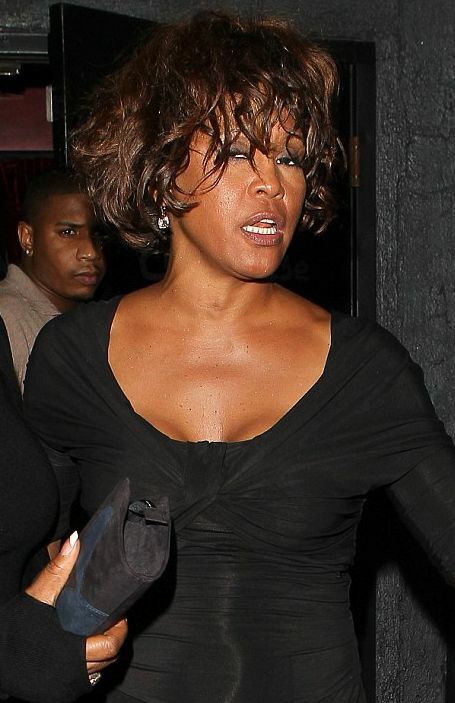 Houston was found dead on Feb. 11 by her bodyguard at the Beverly Hilton Hotel in Los Angeles. A source close to the investigation also tells TMZ that a potential heart attack could have left the troubled singer unconscious in the bathtub, causing her to drown.